The Friends of The Frank Lloyd Wright School of Architecture are scrambling to stop the process. A petition lanched in August aims to save the school from a possible 2017 closure. Alumni from the Frank Lloyd School of Architecture hope a petition will keep the school open after 2017. The National Architectural Accrediting Board, which oversees all U.S. architectural master’s degree programs, requires the HLC accreditation. The Frank Lloyd Wright school currently has 20 students who will be able to complete their program under accreditation. The commission requirements don't sit well with Wright's students. Taliesin West in Spring Green, WI, will lose accreditation in 2017 if it does not comply with a by-law change put into effect by the Higher Learning Commission of the North Central Association of Colleges and Schools. “The Foundation is deeply disappointed by this determination, which means that, starting sometime in 2017 or later, the School of Architecture will no longer be able to independently offer a Master of Architecture degree,” Sean Malone, Frank Lloyd Wright Foundation president and CEO, said in an Architect Magazine report. The Friends group is seeking 1,000 signatures to halt the plan. As of Tuesday (Sept. 16), the group still needed 365 signatures. 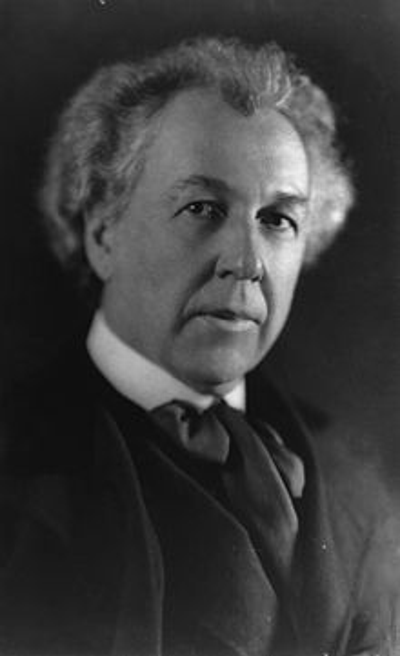 Frank Lloyd Wright opened his school of architecture in 1932 at Taliesin in Spring Green, WI, and eventually opened a second location in Scottsdale, AZ. Frank Lloyd Wright opened his school of architecture in 1932 with the hope that students would "learn by doing." However, the Higher learning Commission notified the school in 2005 and again in 2010 “to correct issues that could possibly lead them to be out of compliance with our standards,” commission spokesman John Hausaman told Architect Magazine. Editor's Note: On Wednesday, Sept. 17, the petition to save the school had passed 1,000 signatures and was showing an apparently updated goal of 1,500 signatures. The rules of accreditation need to be more flexible to allow for alternative programs like the school at Taliesin West, founded by American Icon, Frank Lloyd Wright.